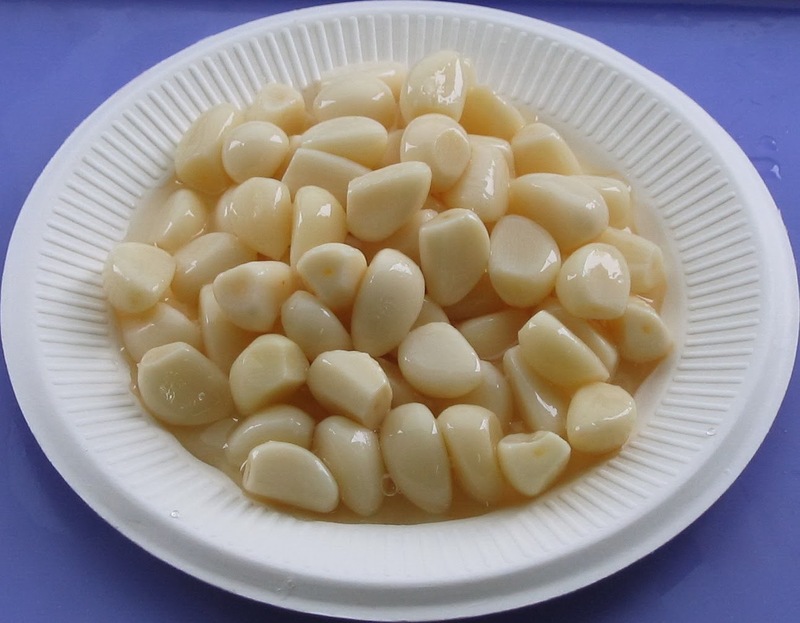 Dehydrated garlic has a high demand in the market. It is processed using supreme quality garlic and up to date processing techniques. Further, customers are eased with the easy accessibility of such garlic that are hygienically packed and are free from aroma enhancers, artificial colourants and adulterants. These are highly appreciated for its rich taste and quality assured packaging. Processed via spray drying process at low temperature, such garlic is prepared by experts using state of the art technique that guarantees optimum preservation of both taste and colour. These are acknowledged both in the domestic and overseas market owing to its longer shelf life, non-toxicity and purity. Enriched in minerals and vitamins, this type of dehydrated garlic improves body strength. • Peel and separate the cloves and cut them lengthwise. • Fill the dehydrator tray, arranging the cloves properly with ample space amid the pieces for circulation of air. • Set the temperature between 95-100 degrees Fahrenheit. Following this dehydrate the garlic 6-12 hours till it is leathery and firm to touch. Remove the dehydrator tray and leave the garlic till it is cool. • The dehydrated garlic are then packed in airtight containers or bags and stored in a cool, dark place away from light and moisture. These remain fresh for several months if they are well-dried. Garlic is indispensible to innumerable Indian cuisines. The best part about such type of garlic is that it can be directly added to the food as well as can be easily blended with pepper, salt or any other seasoning of one’s choice. This type of garlic is reckoned as a vital ingredient excluding the pungent smell.